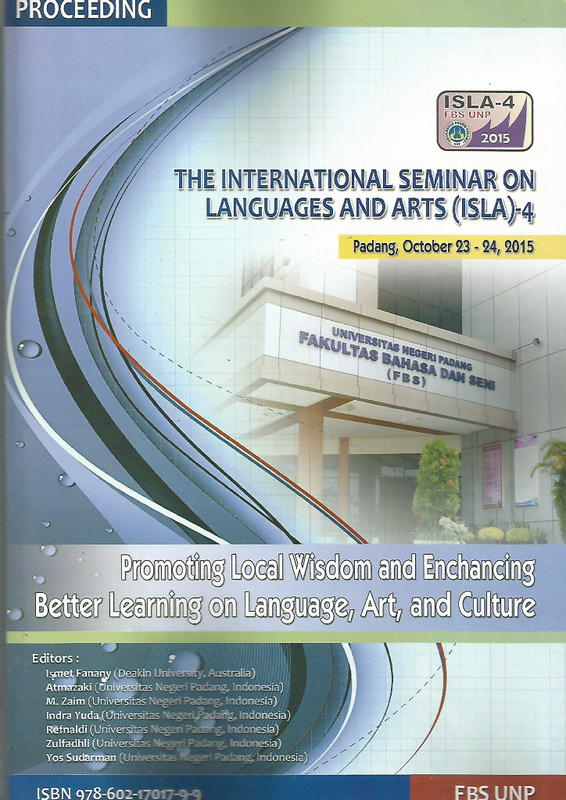 This 6th International Conference on Language and Arts (ICLA) elevates a theme “Innovation in Language and Arts”. Innovation refers to the introduction and creation of new products, ideas, skills, and services that improve an organization or society. This proceedings is published at Atlantis Press.